Between mobile phones, tablets, laptops and the like, there are many ways for people to watch and listen to all kinds of content. 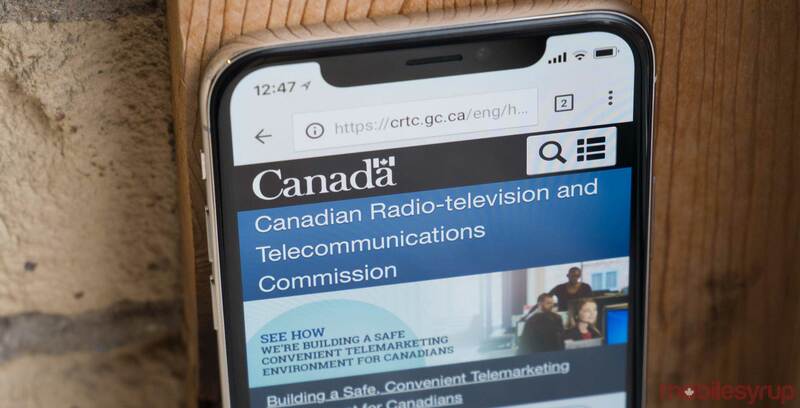 With that in mind, the Canadian Radio-television and Telecommunications Commission (CRTC) is launching a new survey that aims to discover the reasons why Canadians consume content in different ways. The CRTC says the survey is part of its consultation on the future of programming distribution in the country. Canadians interested in taking part can do so here before January 31st, 2018. This CRTC’s consultation follows a request from the federal government that the regulator submit a report on future distribution models for Canadian programming. The report must be sent in by June 1st, 2018.